First things first, do you know what a Solar Eclipse is? It is a celestial event in which the moon passes between the Sun and Earth and blocks all or part of the sun. For this Eclipse, the longest period when the moon completely blocks the sun (from any given location along the path of totality) will be about two minutes and 40 seconds. In 3 days, the Eclipse will be the first Solar Eclipse that can be seen from the United States of America since 1979. How Can You See the Eclipse? It’s never safe to stare directly into the sun. Please take precaution and purchase Eclipse certified glasses. They look similar to 3D glasses except that they block all sight except for the Sun. Wear them during the partial eclipse. It is not safe to take the glasses off until you are in the totality of the eclipse. Once the Eclipse descends into the final stages, put your glasses back on to save your eyes from any damages. Where and When Can You See the Eclipse? 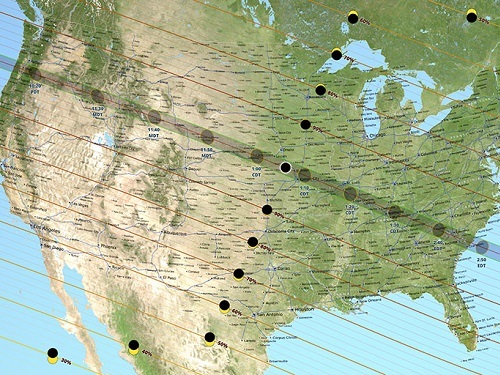 Everyone in North America will see at least a partial Solar Eclipse. 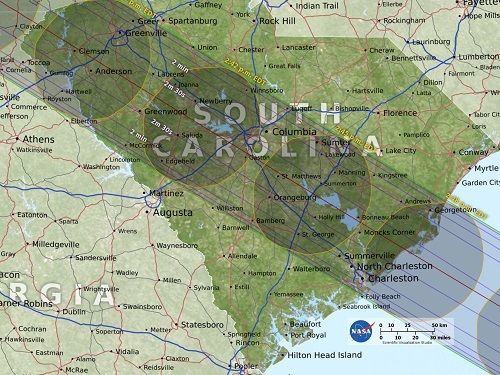 As seen in Image 2, the totality path is a direct line from Lincoln Beach, Oregon to Charleston, South Carolina. Observers outside this path will still see a partial solar eclipse where the moon covers part of the sun’s disk. You can experience this once in a lifetime Eclipse while staying at Spinnaker Resorts in Branson (Images 3 and 4) and on Hilton Head Island (Images 5 and 6). For a list of the estimated time that the Eclipse will cover each resort, please look at Image 1. 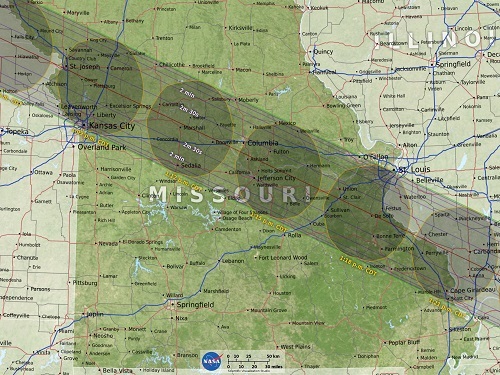 If you aren’t staying with us during the Eclipse, check out this incredible Eclipse Map. 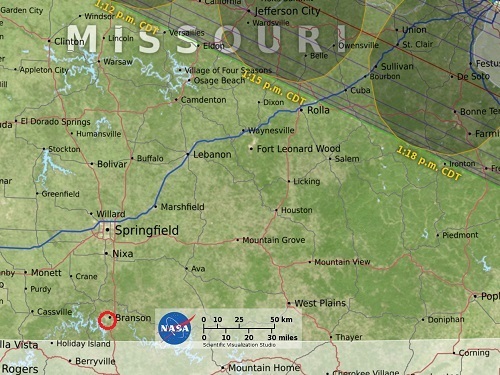 Image 3: The Solar Eclipse passing through Missouri between 11:44 a.m. and 2:42 p.m. Image 4: The red circle represents Palace View, Palace View Heights, and French Quarter Resorts. Image 5: The Solar Eclipse passing through South Carolina between 1:15 p.m. and 4:09 p.m. 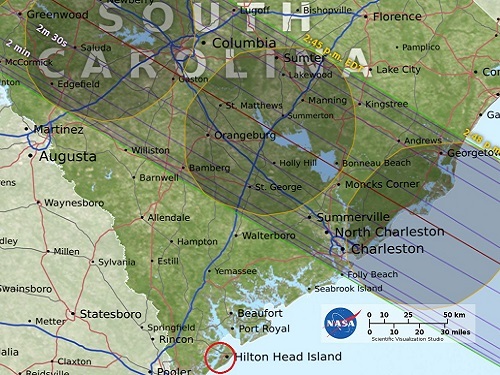 Image 6: The red circle represents Bluewater Resort and Marina, Waterside Resort, Carolina Club, The Cottages, Southwind, and Egret Point. Have you seen a past Eclipse? What do you remember? Share your experience with us on Social Media.